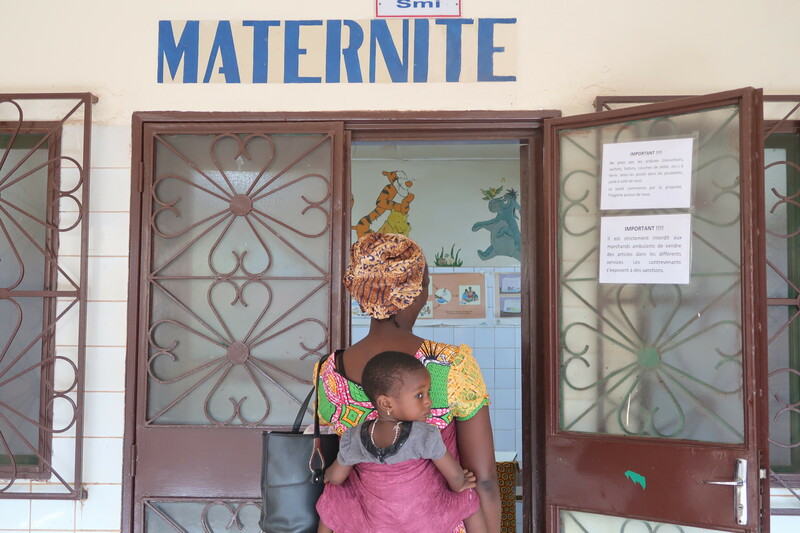 Four maternity in Burkina Faso launched a project in 2015 for neonatal screening of sickle cell anaemia. 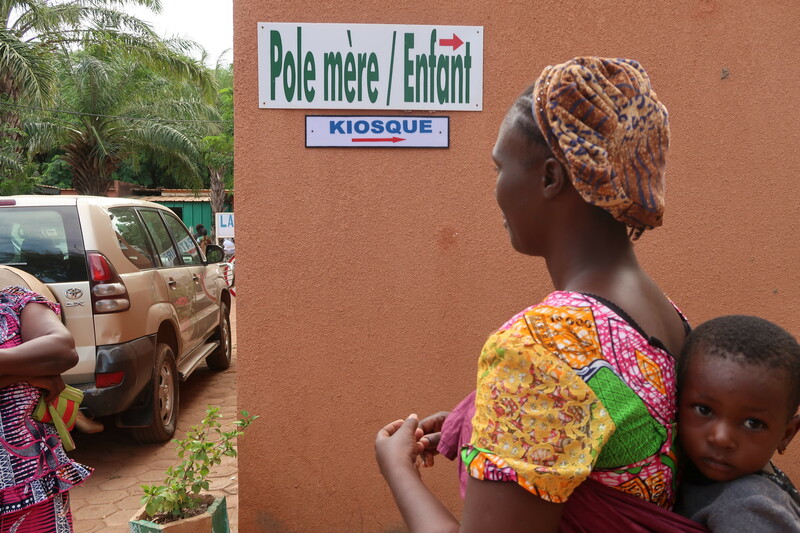 This is a new project in Burkina Faso, where an estimated 2% of the population is diagnosed with sickle cell anemia. Millions of people around the world are affected by sickle cell anaemia. 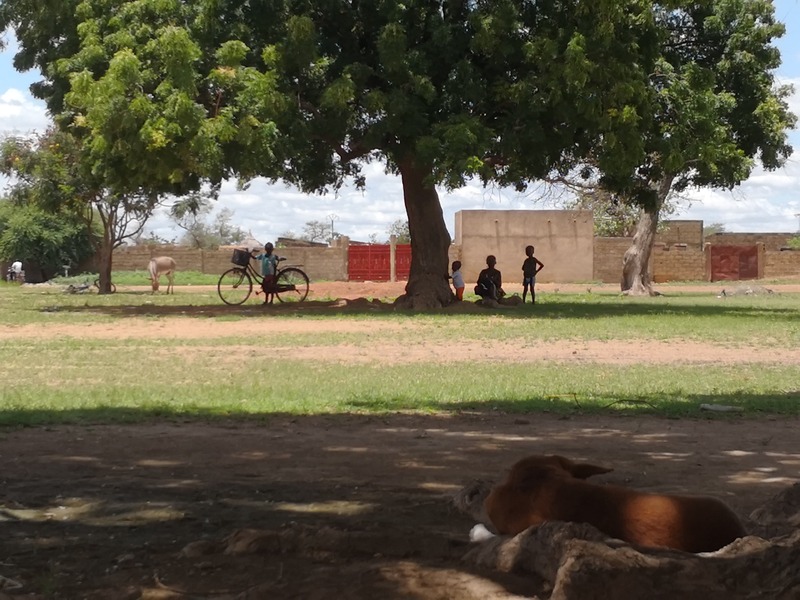 However, the disease is rather unknown, difficult to detect and hardly treated in various countries in Western Africa. 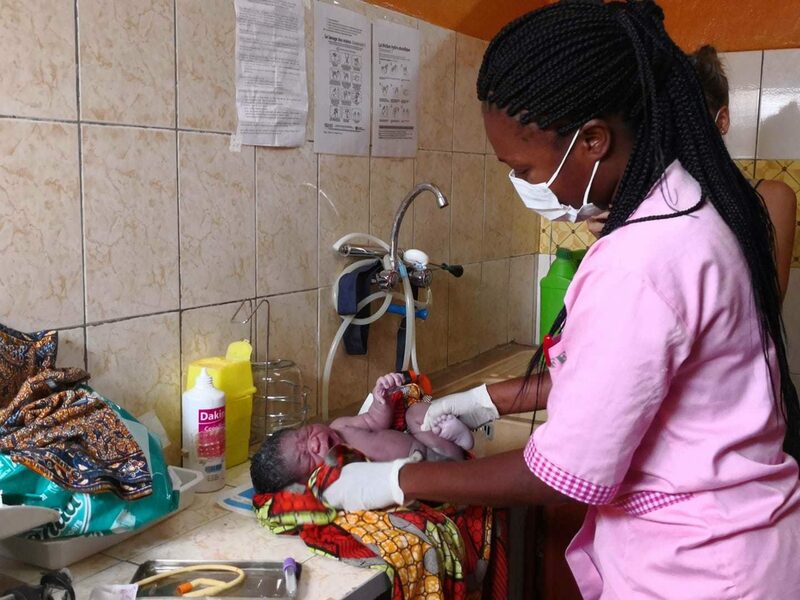 Four maternity hospitals in Burkina Faso launched a pilot project in 2015 for neonatal screening. 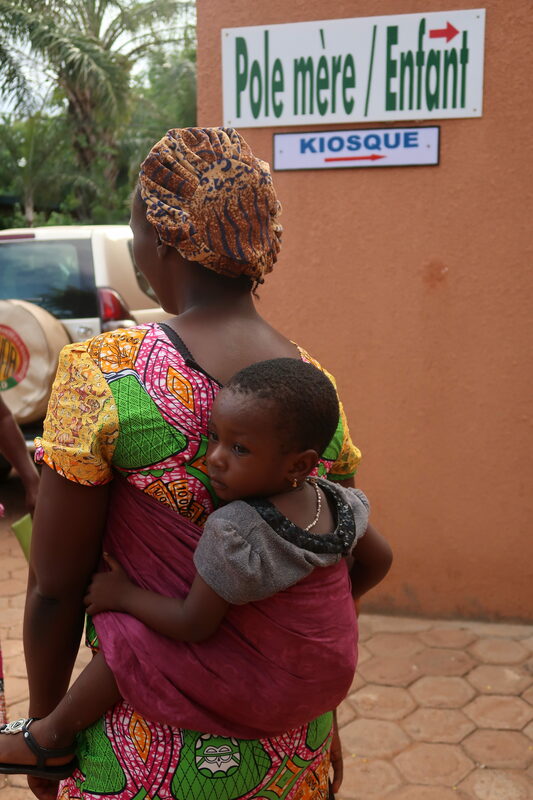 This is the first project of its kind in Burkina Faso, where an estimated 2% of the population is diagnosed with sickle cell anaemia.